Presenting the first look of eagerly awaited love story Dawat-e-Ishq which is directed by Habib Faisal (director of Ishaqzaade). 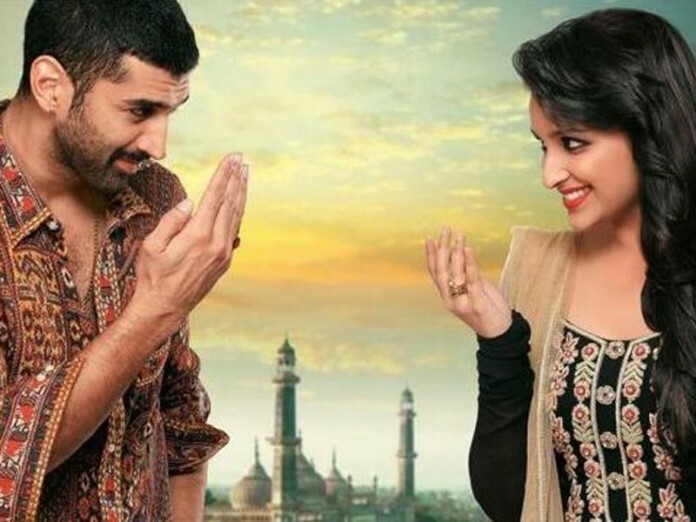 It brings Aditya Roy Kapoor and Parineeti Chopra together for the first time. It is produced by Aditya Chopra and will hit theaters on 5 September 2014. 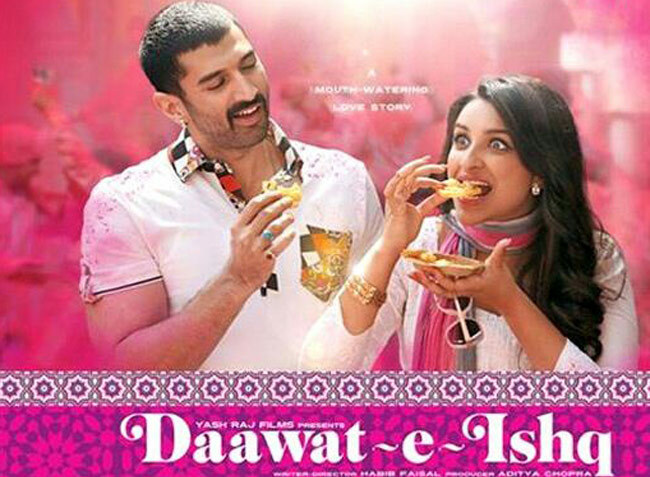 Daawat-E-Ishq is a love story of Lucknowi chef (Aditya Roy Kapoor) and a girl from Hyderabad (Parineeti Chopra). 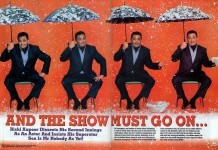 Stay tuned for more such goodies on Blog To Bollywood.